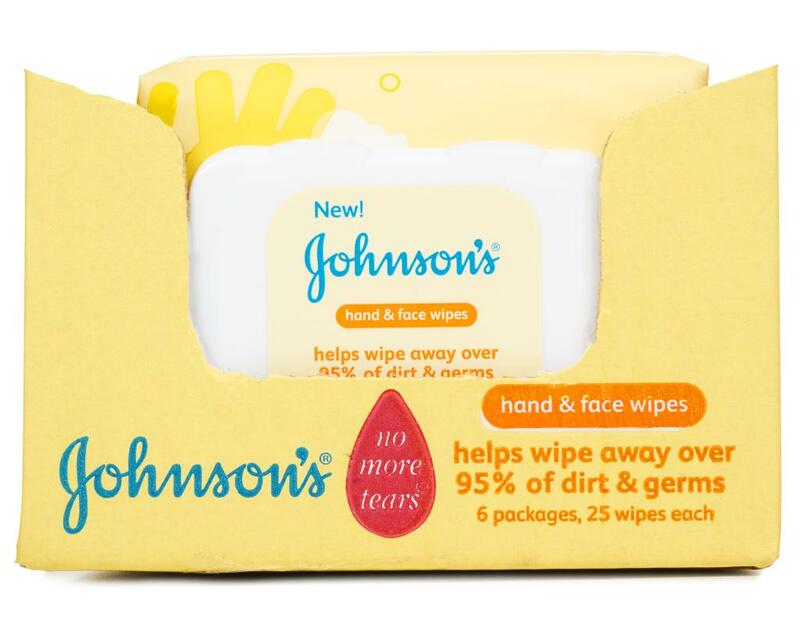 Helps wipe away 95% of dirt and germs. Baby’s hands and face can get messy. 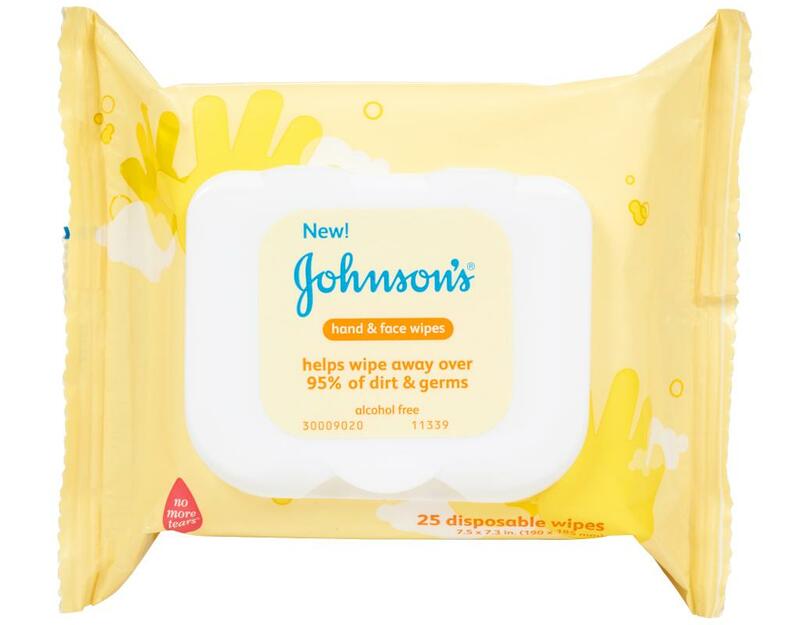 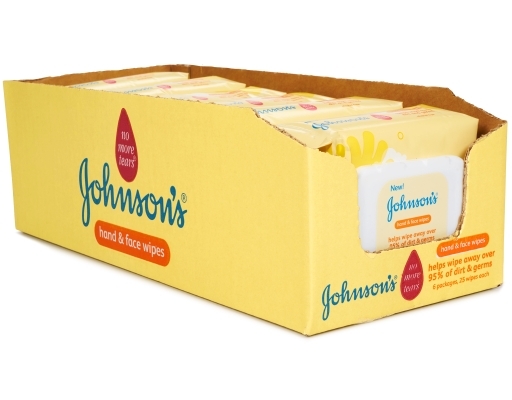 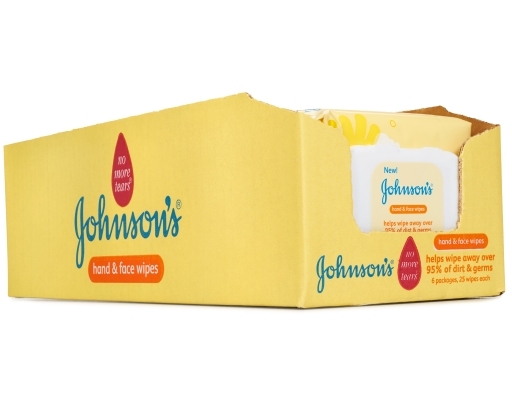 That’s why Johnson's hand & face wipes were designed to gently and effectively remove dirt and germs from baby’s delicate hands and face anywhere, anytime. 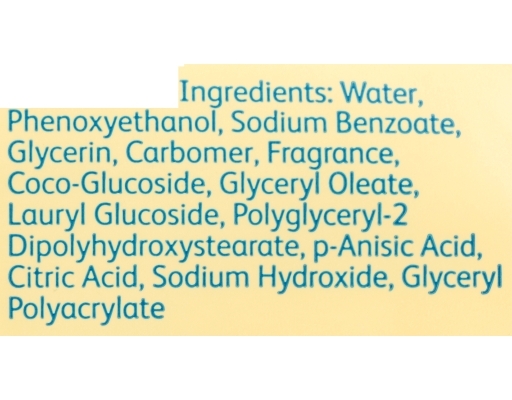 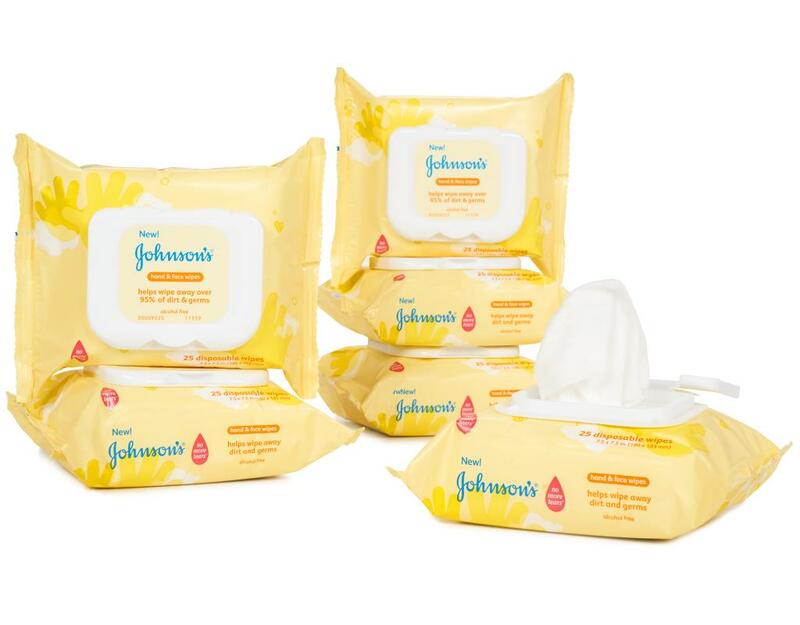 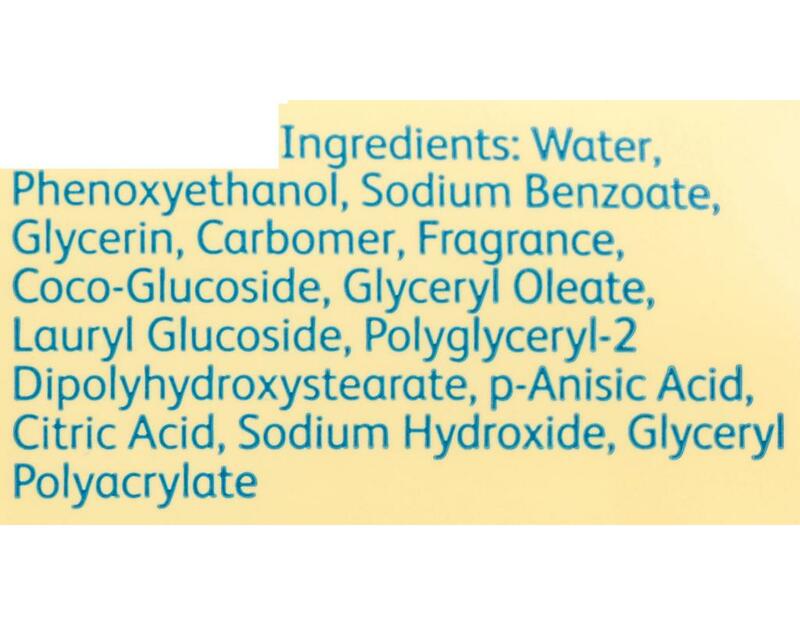 Made with our No More Tears formula, these baby wipes are alcohol free and as gentle to baby’s eyes as pure water.